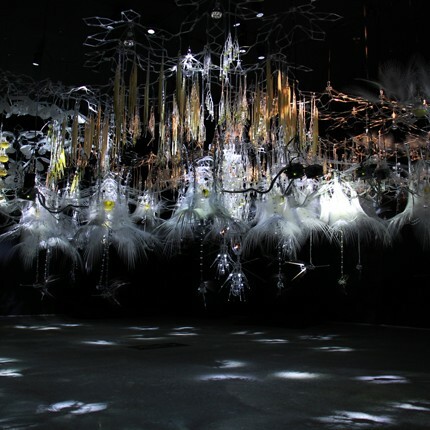 Philip Beesley, ‘Epiphyte Grove’, commissioned work for Meta.Morf 2012 [Photo: Andras Schille] After 1 month with 120 artists, musicians, writers and scientists visiting from 17 nations, Meta.Morf 2012 has finally come to an end. 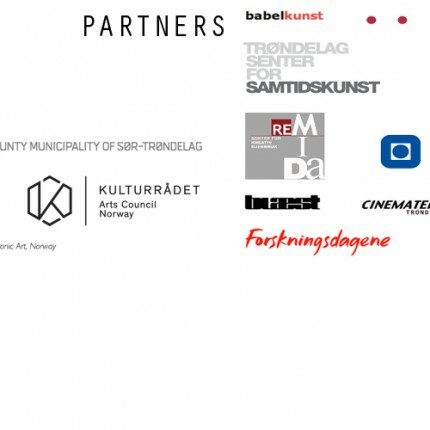 Thanks to all volunteers, collaborating partners, sponsors and the great biennale staff for making Norway´s most extensive cultural event for art and science possible once again! 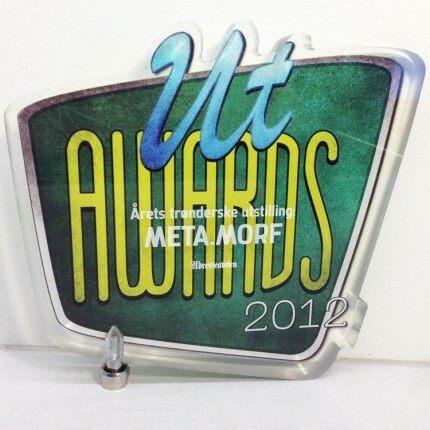 Welcome to Meta.Morf 2014, stay tuned! Meta.Morf 2012 – A Matter of Feeling – was arranged between Sep. 27 & Oct. 28 2012. 27…. Sponsors and collaborating partners of Meta.Morf 2012!